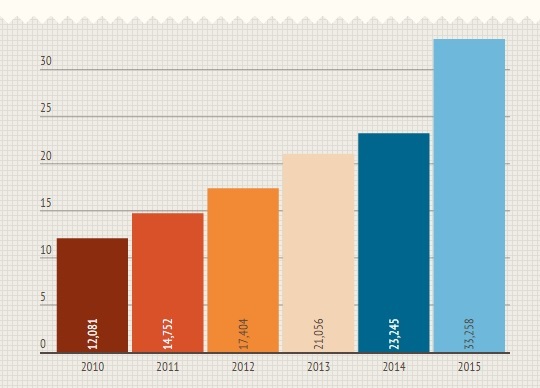 OpenSim gained a record-high 10,013 active users in 2015 — more than double the increase of any previous previous year. 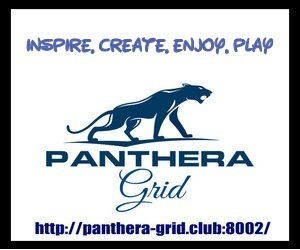 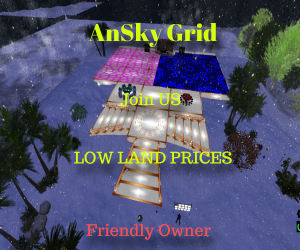 By comparison, last year, OpenSim’s public grids gained 2,189 active users last year, 3,652 in 2013, 2,652 in 2012, and 2,671 in 2011. 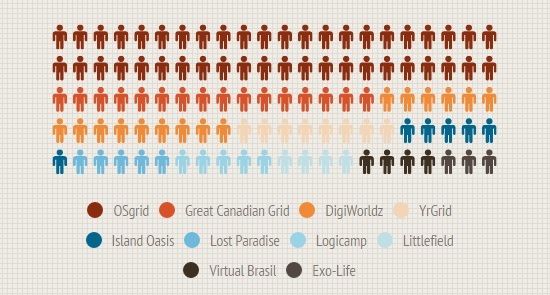 OpenSim also gained 80,702 registered users this year, another record high, and 16,493 standard region equivalents. 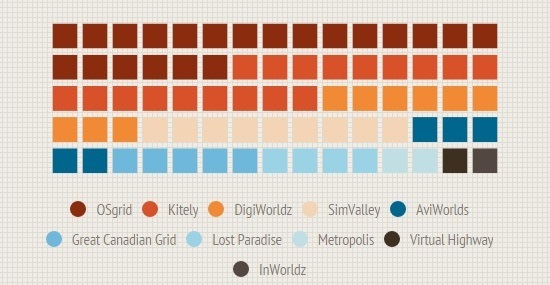 OSgrid regained its usual top place in growth after a break last year due to an extended outage.